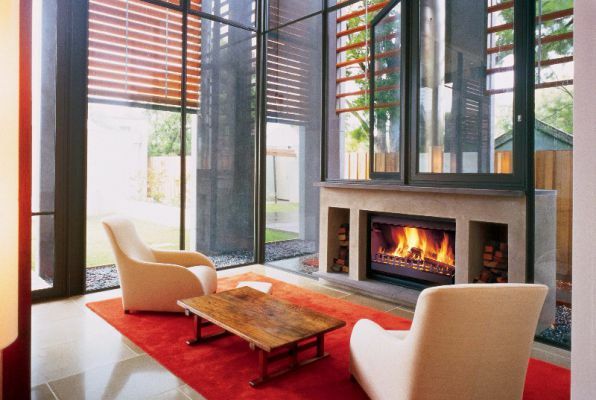 Jetmaster Fireplaces has established itself as Australia's market leader in gas fireplaces and wood fireplaces. 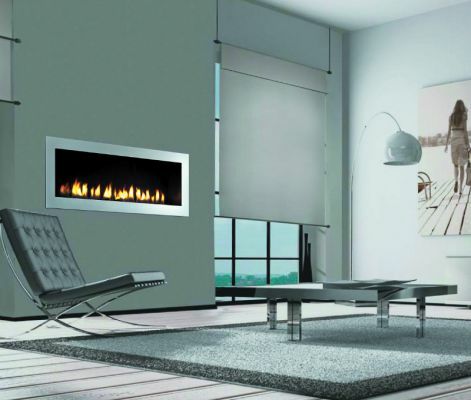 Invest in a high quality product with a leading brand name you can trust. 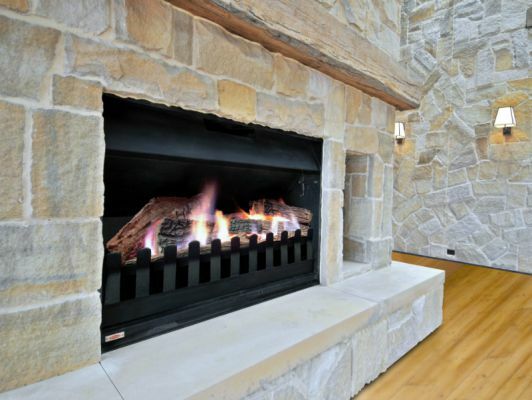 Come home to the radiance and warmth of a Jetmaster Fireplace this winter.